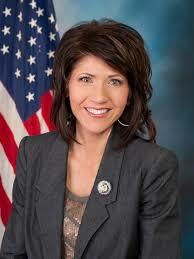 The Community Affairs Committee of the Chamber invites you to join us for a presentation by Governor Kristi Noem. The event will be held on Friday, February 15, 2019 at the Agtegra Innovation Center. Doors open at 7:30 am, with rolls and coffee available. At 8:00 am, Governor Noem will speak on her 2019 priorities. She will conclude at 9:00 am. Tours of the facility will begin at 9:00 am for those interested in participating. RSVP is required by February 14, 2019 for this event so we may plan for the appropriate number of guests. There is no charge to attend.